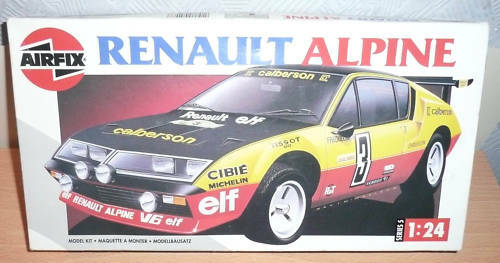 The famous Alpine has been at the forefront of French rally successes since the late sixties, driven by some of the most renowned names in the sport. Colourful decals and many extras are in this detailed kit. Model length 170mm.